Founded by Vorh in 2011 from the damp east coast of England, Nordland emerged. The original intent of the project was for the sole personal gratification of its creator and the enjoyment of writing the music, never thinking it would become anything else. The concept of Nordand was for the listener to be taken out of the current world of meaningless ego and to pull them into a place where they could return to the cold damp earth. The Idea for each Nordland album was to try to create something other than a group of unrelated songs grouped together, but to build on this theme of a "place" - not a physical place but one of imagination. Telling tales of Heathen Heritage and our Pagan Past. Being obviously inspired by metal Nordland is also inspired by early 70s progressive rock. Bands like Van Der Graff Generator and Magma etc. Many of these classic albums would take the listener out of themselves for a while and that is something Nordland tries to emulate. At times, being a one man band is not easy, you have to rely on your own instincts to do everything from writing all the music and lyrics, recording, mixing, art and layouts for the CDs with no help from anyone. This is a great challenge and accomplishment when it is finally finished and released. Nordland crawled out of the earth in 2012 with the eponymous debut LP on Glorious North Productions in UK. Followed one year later by "The True Cult of the Earth". 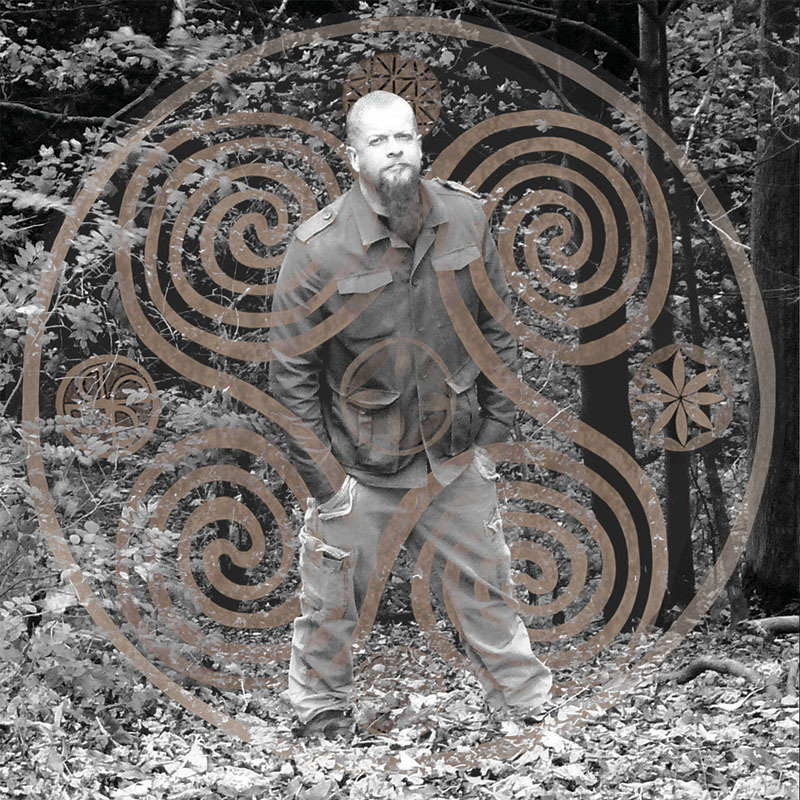 After a short break Vorh returned in 2015 with "Songs of Regression" this time on Black Plague Records and Metallic Media in the US continuing to push the progression of the material in both writing and concept. In 2017 released "European Paganism" by Satanath Records and More Hate Productions. Now on the mighty Satanath Records/ More Hate Productions the latest work is ready to be unleashed!